Cipì - intercompany-crèche | Genera S.p.A.
Focus on meeting the needs of the corporate team has always been top priority for Genera. 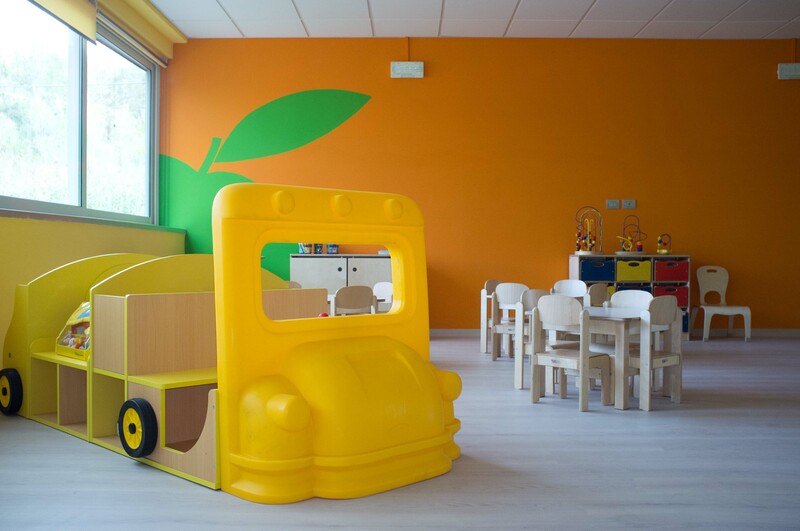 Even the recent design and creation of our company crèche hopes to meet these needs: a creative and educational space ready to welcome the children of employees of Genera, Alcantara and T.E.R.N.I. 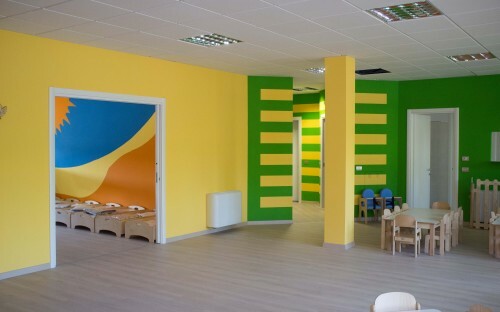 Energia from 3 months of age up to 3 years. 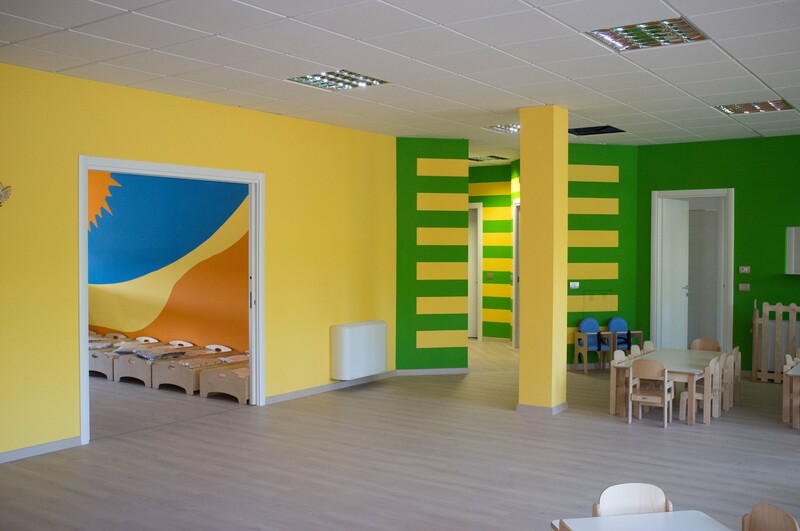 The name of the nursery comes from the story by major Italian writer and educator Mario Lodi, in which Cipì is a brave sparrow who discovers the world. 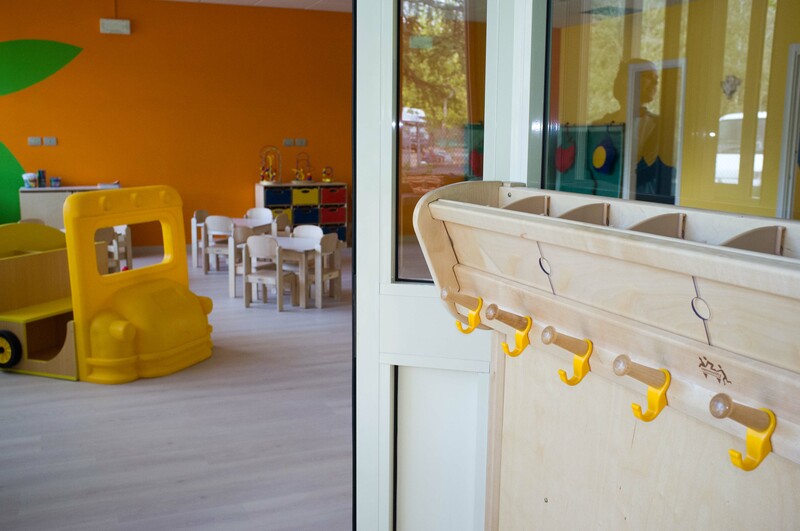 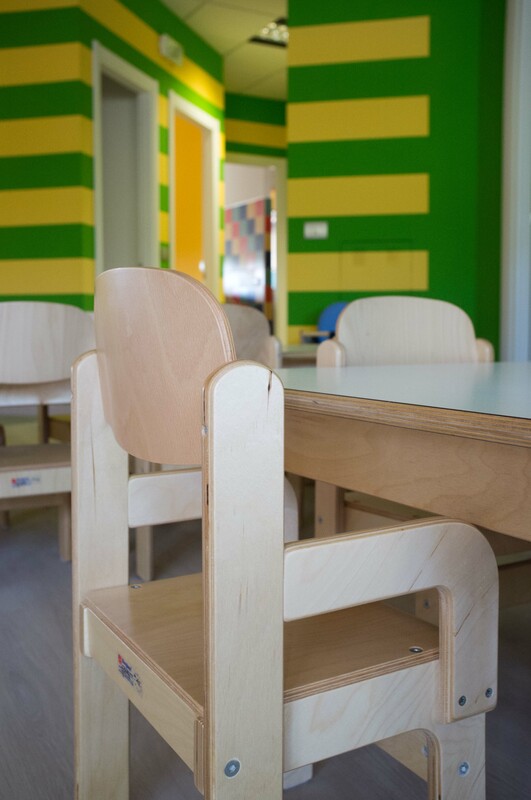 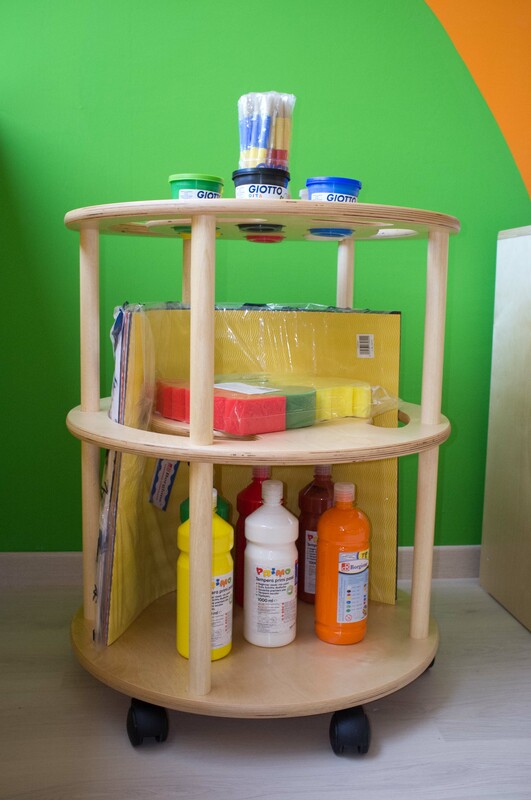 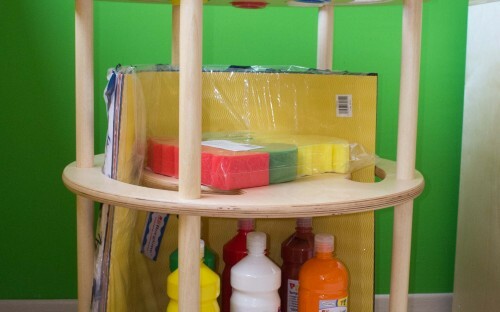 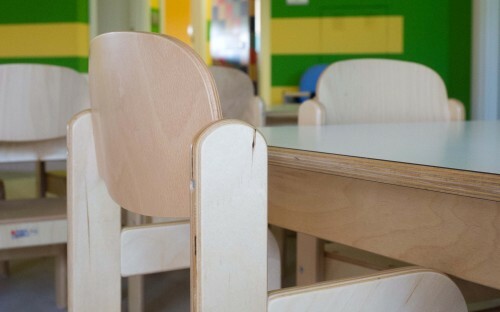 In line with Genera's vision and mission, the nursery equipment is made entirely from wood and recyclable plastic materials, while the furniture and teaching materials are children friendly with the aim of developing the autonomy of our little guests.